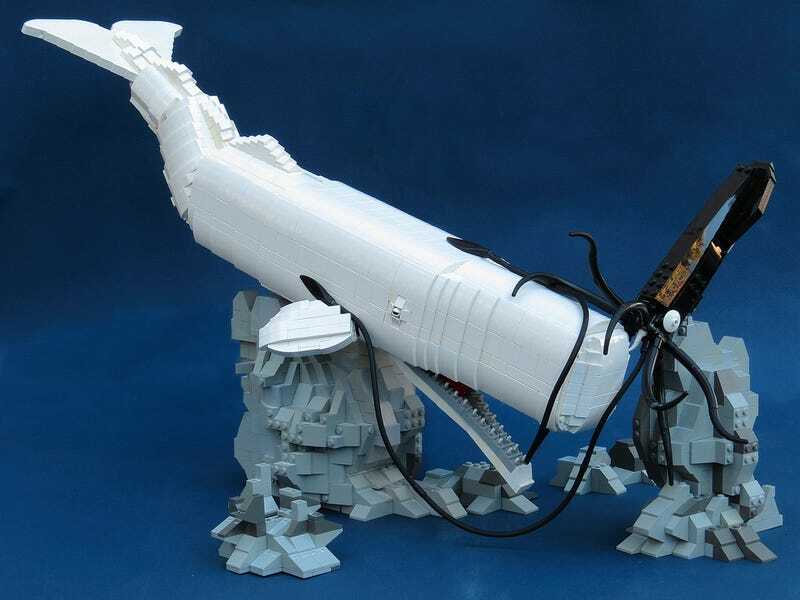 Artist Mike Doyle is putting out a new art book that takes a look at gorgeous Lego creations that err on the creepier side of plastic block building - check out some of these amazing displays! Beautiful Lego 2: Dark is due for release in November for $25. You can see a few more pictures at the link below.